We are excited to see more shoes made with different sports and activities in mind. 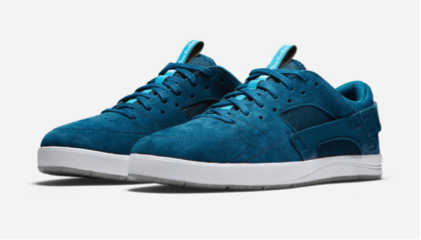 The Nike SB Eric Koston Huarache is the latest design to hit the market designed for skating. Pro skateboarder Eric Koston designed these intriguing shoes for the active skateboarder and beyond. Skating since 1986, Koston knows what’s needed in a skate shoe. 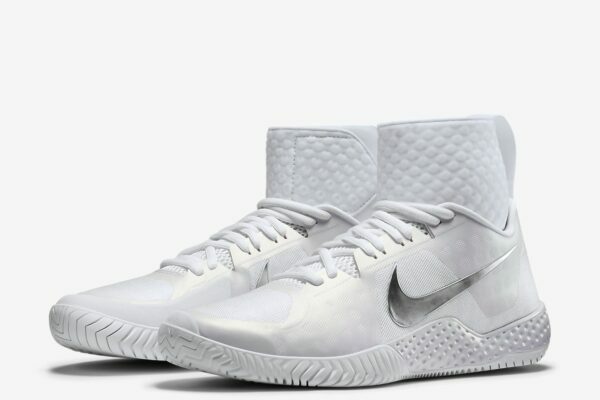 He was also inspired by other classic Nike shoes to create this minimalistic look. 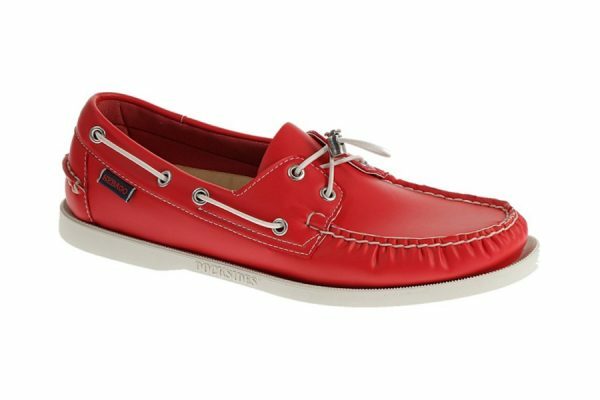 The new-but-old design is lightweight and comfortable so you can cruise around with ease. The Huaraches are built with a supportive rubber heel strap and strong tread so you can try new tricks. 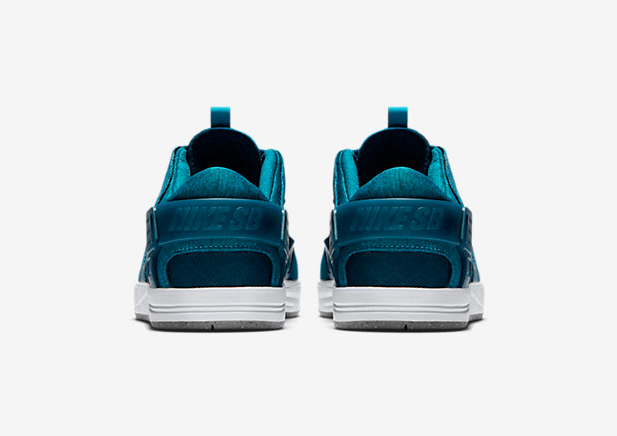 Ariaprene mesh quarter panels, tongue and heel bring the shoe together and provide maximum breathability, making this Nike skate shoe stand out above the rest. These bold blue shoes are sold at Nike.com, Premier and several major retail stores, so check them out today! To see more products made with Ariaprene, check out our Gallery.